Intestinal obstruction is common in newborns, and the radiologist plays a critical role in the care of these children. Diagnosing and managing the potentially obstructed newborn can be challenging, especially given the myriad underlying pathologies that range from benign to acutely life-threatening. 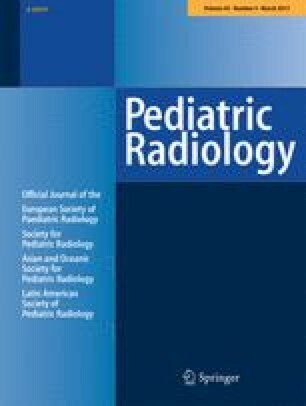 A familiarity with the most common diagnoses is essential, but equally important to the radiologist is a systematic approach to management of the child in this setting. We propose an approach based on the recognition of eight radiographic patterns, five upper gastrointestinal examination (UGI) patterns and four contrast enema patterns. Recognition of these patterns directs further imaging when necessary and allows triage of children who can be managed medically, those requiring elective or urgent surgery and those requiring emergent surgery. This article has been selected as the CME activity for the current month. 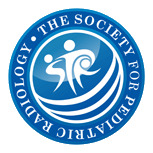 Please visit the Society for Pediatric Radiology Web site at www.pedrad.org on the Education page and follow the instructions to complete this CME activity.